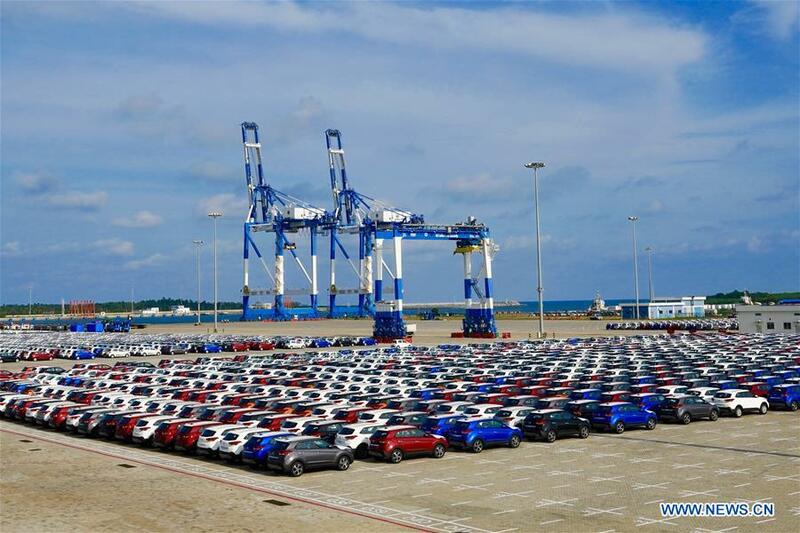 The Hambantota International Port Group Private is a joint venture formed between the Sri Lankan government and China Merchants Port Holdings. Revenue reached HK$10.16 billion, up by 16.9 percent from 2017. Revenue from Hong mainland China, Hong Kong and Taiwan was HK$6.53 billion. One customer has accounted for more than 10 perent of total revenue amounting to HK$1,23 billion. Basic earnings per share were HK$2.1954. A final dividend of 73 HK cents was declared. The company said containers handled increased by 6 percent on-year to 109.06 million TEUs, for 102.90 million TEUs in 2017. Ports in mainland China contributed container throughput of 80.73 million TEUs, up by 4.7 percent year-on-year. Operations in Hong Kong and Taiwan contributed an aggregate container throughput of 7.67 million TEUs, representing a growth of 2.5 percent from last year. Containers handled by ports in Hong Kong declined by 5.7 percent on-year, of which the containers handled by ports in Kwai Tsing dropped by 4.7 percent on-year. Modern Terminals and China Merchants Container Services delivered an aggregate container throughput of 5.93 million TEUs, up by 2.5 percent year-on-year, which outperformed the overall market of Hong Kong. Shares of China Merchants Port added 1.34 percent, or 22 HK cents, to HK$16.66 as of noon.